The centre-right European People's Party (EPP) is set to remain the largest political group in the European Parliament but nationalists are poised to make important gains. That is according to a new seat projection released by the assembly ahead of the European elections in late May. The data is based on a cross-section of national polls and excludes the UK, which is due to leave the bloc. The projection shows the EU legislature's two biggest parties - the (EPP) and the Socialists - losing fewer seats compared to polls earlier this year. Yet it also confirmed earlier predictions showing far-right nationalist parties claiming more seats, with that of Italy's deputy prime minister Matteo Salvini making some big gains. The EPP is projected to win seven more seats compared to a previous forecast - although it will see its overall share of the 705-seat assembly drop from 29 to 27%. Socialists, currently the second-ranking grouping, would also increase their seats to 20% of the total from the past projection of 19%, but remain down from 25% in the current legislature. The far-right group Europe of Nations and Freedom is projected at 61 seats, two more than the last forecast and almost double the current legislature. 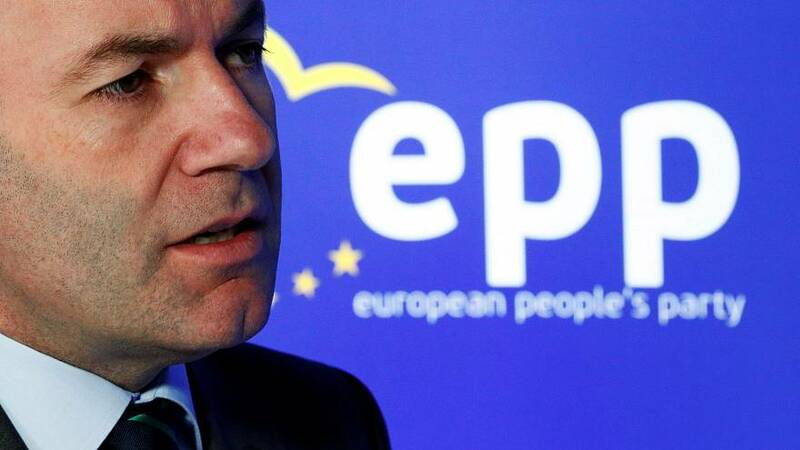 The polls should strengthen EPP party leader and German CDU deputy Manfred Weber's bid to succeed Jean-Claude Juncker as president of the European Commission, the EU's executive. Weber faces challenges from the EU's top competition regulator Margrethe Vestager, from Denmark. He also faces opposition from many national leaders who after the election will make their own nominations for Juncker's successor to run the EU administration.